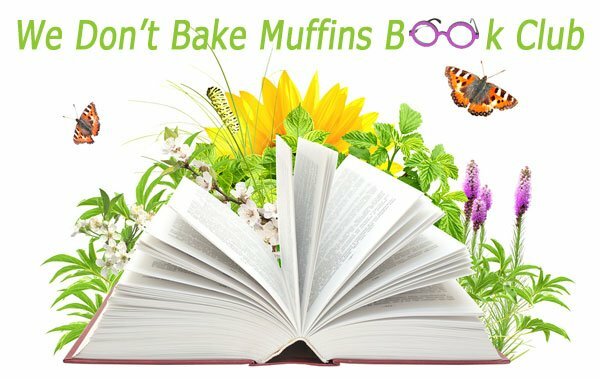 We Don’t Bake Muffins Book Club is located in St. John’s, Newfoundland and was established in 2007. We began with 4 original members and through our very enthusiastic word of mouth, our membership has grown to 10 (the most we can handle in terms of space and discussion time). We meet monthly with the host of each monthly book club meeting choosing the book to be discussed. Any book can be selected provided club members can get access to a copy (library, book store, online) and the cost is no more than $15. Our reading list has included fiction, memoirs, classics, Newfoundland authors, self-help and more. The freedom to make any book choice has provided a wonderful opportunity for all of us to read books that we would never have read on our own. The diverse opinions, tastes & experiences among our members make for wonderfully spirited and sometimes quite enlightening book club meetings.